Trying to getaway to an easy but underexplored part of the city this long weekend? Maybe even one you can get to via the TTC? CBC Toronto has you covered. Trying to get away to an easy but under-explored part of the city this long weekend? Maybe even one you can get to via the TTC? CBC Toronto has you covered. CBC Radio's Here and Now has been getting some top tips from Daniel Rotsztain, a.k.a. the Urban Geographer all summer. Here are some of his picks for places to check out. Rattray Marsh Conservation Area is an environmental gem. Located along the Mississauga lakeshore, its beautiful winding boardwalk is a joy to explore, and you may even spot some wildlife. "It will take you all through the marsh, pass the herons, and the deer," says Rotsztain. Along the shingle beach, look for 400-year-old fossils. And after the marsh, swing through the small town of Port Credit. "It's got the flavour of urban bustle with a small town feel," Rotsztain says. 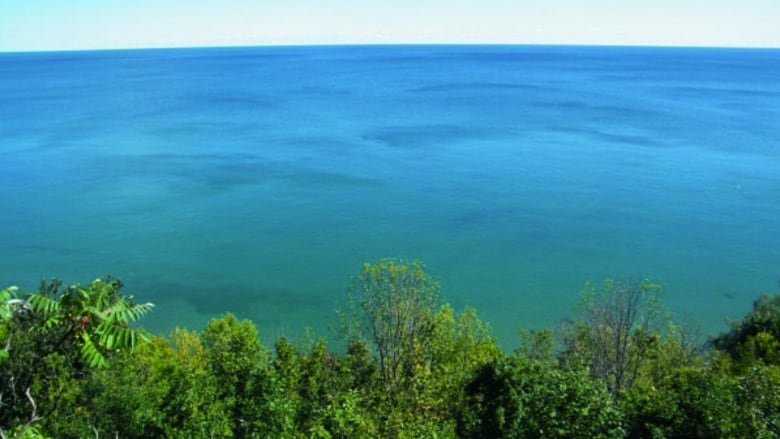 For this week’s Daytripper on <a href="https://twitter.com/CBCHereandNow?ref_src=twsrc%5Etfw">@CBCHereandNow</a> I recommend taking the Lakeshore West GO train to Clarkson, then the 23 bus to Rattray Marsh (last natural marsh btw Burlington &amp; TO), then finishing your trip with a parade in Port Credit. <a href="https://t.co/SYyxk6xlI9">https://t.co/SYyxk6xlI9</a> Happy GTA travels! Getting there: Take GO Transit's Lakeshore West line to Clarkson station, then the 23 Miway bus to the Bexhill Road stop and walk to the marsh. Hop on the 23 to Port Credit. Unlike the hopping Bluffer's Park, just east lies a secluded ravine. 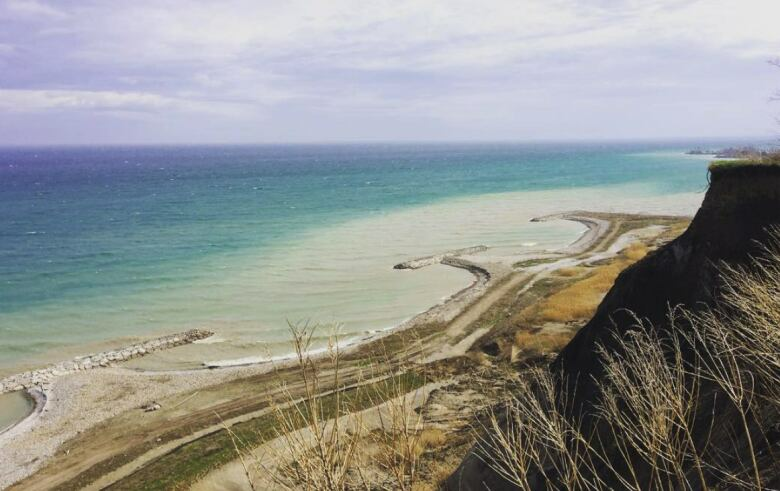 Take the Doris McCarthy Trail to find spectacular views of Lake Ontario and enjoy the colours. "The whole time you can see a brilliant blue lake ahead of you and it's always turquoise there," says Rotsztain. "With the luscious vegetation, it does feel like you are in the tropics, but it's not the tropics, it's Scarborough." This area is also full of history. As far back as the War of 1812, soldiers buried treasure along the trail as they were fleeing from the looted city of York. In the 1830s, Canadians used the trail to smuggle goods. And if you walk up an appetite, be sure to hop off the subway at McCowan Station to grab a bite at one of the strip malls along Kingston Road. Getting there: Take Line 2 to Warden station, then the 102 bus. Get out at Ravine Drive. If you like dramatic topography and hiking, head for the Forks of the Credit. Just an hour away from Toronto, this beautiful provincial park near Caledon is nestled between the Credit Valley and the Niagara Escarpment. It has trails, steep ravine walks, picnic areas and dramatic views of the Catarack Falls. It's here that Queen's Park's sandstone was mined. And if you continue along the Forks of the Credit Road, Rotzstain describes a winding route that replicates driving through a mountain pass. It leads to the Belfountain Conservation Area, which has more stunning walks. The town of Belfountain is a quaint place to rest your feet and have a bite. Getting there: The car is a must to get here, and paid parking is available when you arrive. For a great example of urban and rural life colliding, take a trip to Black Creek Community Farm, tucked away in the northwest end of Toronto. This working farmhouse strives to increase access to healthy food in the community. It's also the perfect chance to see Pioneer Village Station, one of Toronto's newest subway stops. Rotsztain describes the eight acre farm as a rural oasis, centred around a farmhouse that dates back to 1853. 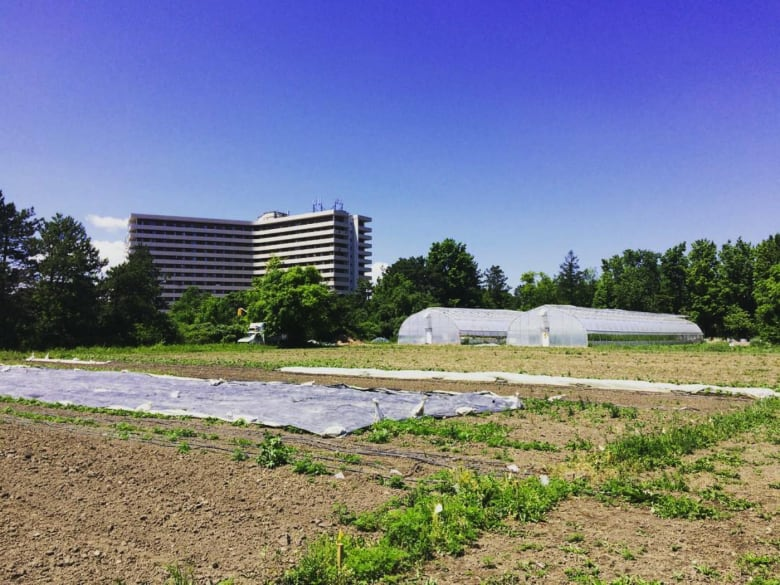 The farm has education programs, vegetable gardens, beehives, pizza ovens and a forest trail that goes into the Black Creek ravine. Bring some cash to pick up some fresh and organic local produce, or you can also look for volunteering opportunities in the garden. On the way home, take a winding walk through the York University campus. Getting there: Subway to Pioneer Village Station and walk west to Jane and Steeles. With a hot weekend on the horizon, the Grand River offers a beautiful place to go paddling only that's just about an hour from the city. The watershed flows from north of Fergus through Kitchener-Waterloo, Paris and all the way to Port Maitland on Lake Erie. The river banks are lush and wild, and there's nature all along the route. Look for blue herons swooping overhead, eagles, jumping fish and turtles. And if you're paddling near Elora, don't miss the limestone cliffs. There are various launch points along the river, all listed by the Grand River Conservation Authority (GRCA), which also operates several campsites for anyone looking for an overnight trip. 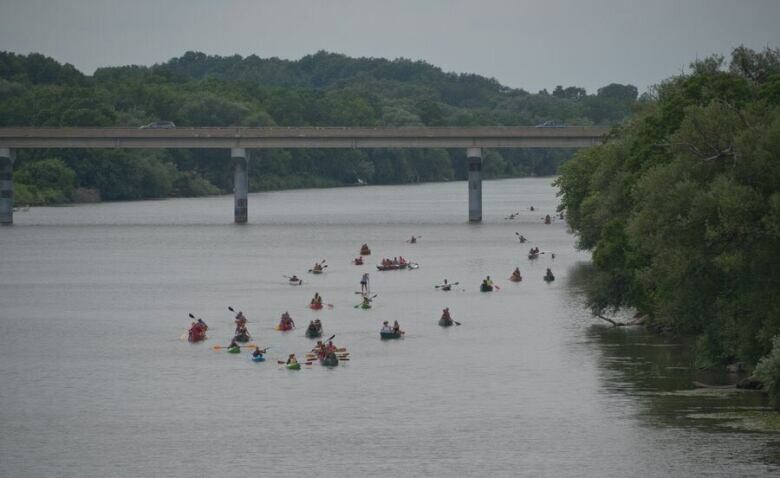 If you don't have a canoe, kayak or tubes, a company like Grand River Rafting can set you up. If you like the idea of an overnight trip, the GRCA runs campsites. Stop in Paris for a good lunch. Getting there: Driving is the best option. You can also book a Via Rail ticket to Brantford for $35 each way.